I'm a house producer and DJ that likes to think out of the box. In the studio, I play live instruments, in the form of electric guitar, freestyle piano and drums - which will also be incorporated into my live DJ sets. Thanks to my musical background and travels abroad, I'm influenced by artists as wide ranging as Jamie Jones to Jimi Hendrix. 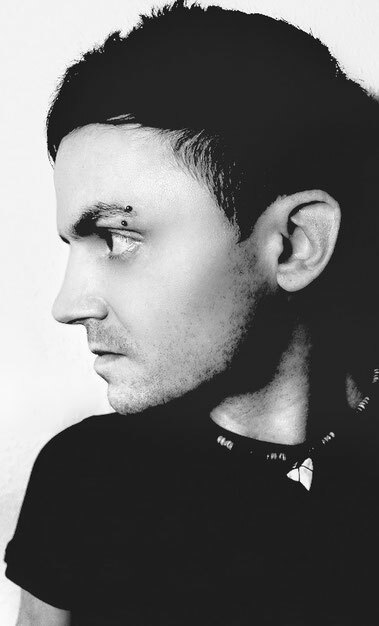 My productions are house, but there is an element of deep funk and breakbeat in most of my tracks. Who are some or your favourite house producers right now? Really digging the musical output of guys including Hot Since 82 and Kolombo right now – it’s cool, it’s underground and it rocks dance floors. Your debut EP is out today, can you tell us more about it? 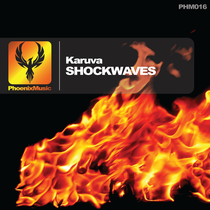 'Shockwaves' is released by Phoenix Music (www.phoenixmusicinc.com), which is a cool Canadian house label. I'm glad to be signed by this imprint, as others on the label include rising stars such as Will Clarke and legends such as Todd Terry. The 'Shockwaves' EP is out today as a Traxsource exclusive followed by release on Beatport and iTunes. What have you got planned for the forthcoming months? My second EP (called 'Bomba') will be out in April; it’s a three-track journey through my interpretation of deep house. I've been taken on by a manager and booking agent, I'm starting a radio show and I’m looking forward to DJing in Ibiza this summer at various label parties. Everyone is very welcome aboard the journey! For more info on future releases, feel free to join me at www.facebook.com/karuvamusic, www.soundcloud.com/karuvamusic and www.twitter.com/karuvamusic. 'Shockwaves' is out today, check it out below.